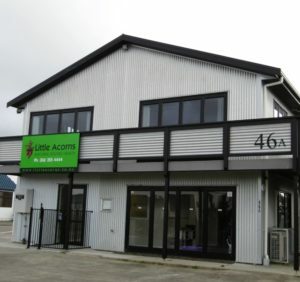 We welcome your interest in enrolling your child at Little Acorns. 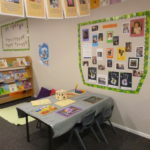 Here is some initial information about our over 2’s room; Kōwhai. explore and engage in. 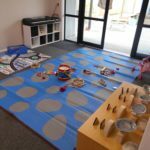 There is a welcome mat time in the morning that has an oral language focus and a mat time before lunch where the teachers and children will sing songs, use instruments, and read stories. Your child will have a ‘key teacher’ when they start at Little Acorns who will spend as much one-to-one time with them as necessary to help create emotional security for your child. We encourage you to come for settling visits (where you stay with your child) for which there is no charge. Children can take just days, to several weeks to settle fully. 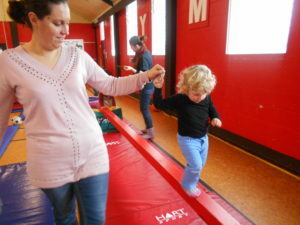 Depending on your child’s personality, their age, the frequency of attendance etc. You know your child best. 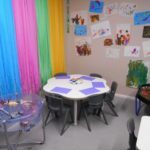 The teachers are experienced in settling new children and will help them to feel safe and secure and encourage them to become involved in activities after you have left. You are welcome to ring the centre at any time to check if your child has settled well. We can even txt you to let you know. We will always tell you the truth and would contact you, if we were unable to settle your child. 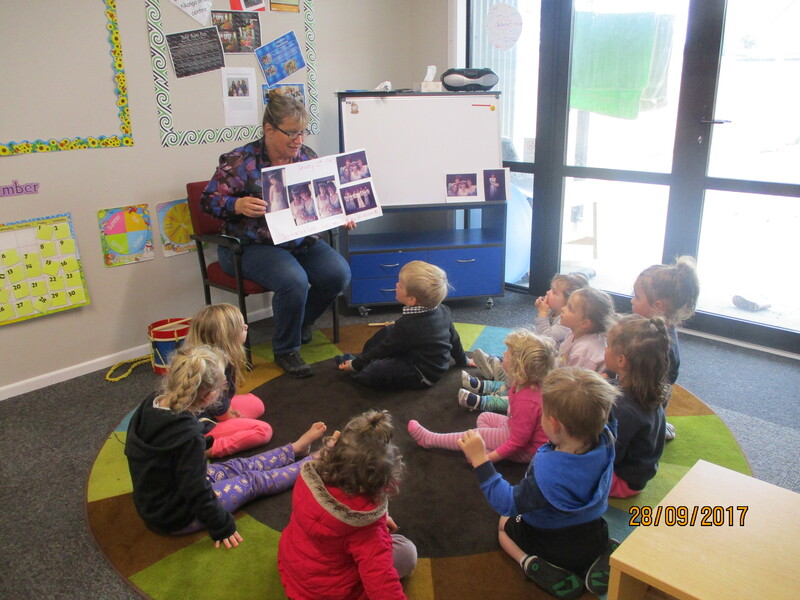 At this stage in their education, the children in Kōwhai are having some teacher-directed learning throughout the day (mat time – singing songs, playing a game etc). 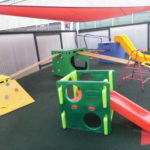 Most of their time is spent engaging in free play and exploration but as they reach the age of 3 and 4 it is expected they will attend and participate in mat times, help tidy up, get their own lunchbox and drink bottle etc. This helps them to take care of their belongings and have some form of knowledge and independence before starting school. We value the need for well-planned and meaningful excursions for the children. We aim to plan an excursion monthly where we go to places such as YMCA gym, Te Manawa, Wet Pets, the Esplanade etc. 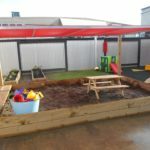 The children can explore their interests and have a range of experiences. This will incur a small extra cost. We welcome parent help and involvement on these trips. Permission forms detailing trips and the extra cost will be sent home well in advance. We run an inclusive but optional programme for our 3 and 4-year olds. This programme is planned for, and run daily, for about half an hour. The aim of the Seedlings programme is to help prepare the children for school. This may be socially, academically or regarding personal skills. This programme is not about the children sitting down and doing reading, writing and maths. 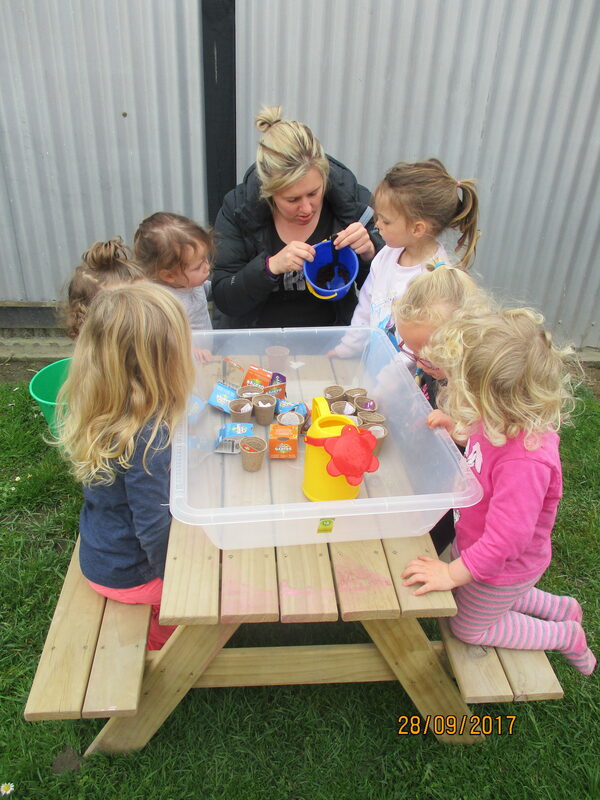 Using Te Whāriki and Schema learning theory, dispositions and skills are woven into the programme in such a way that allows the children to feel empowered to learn and grow. 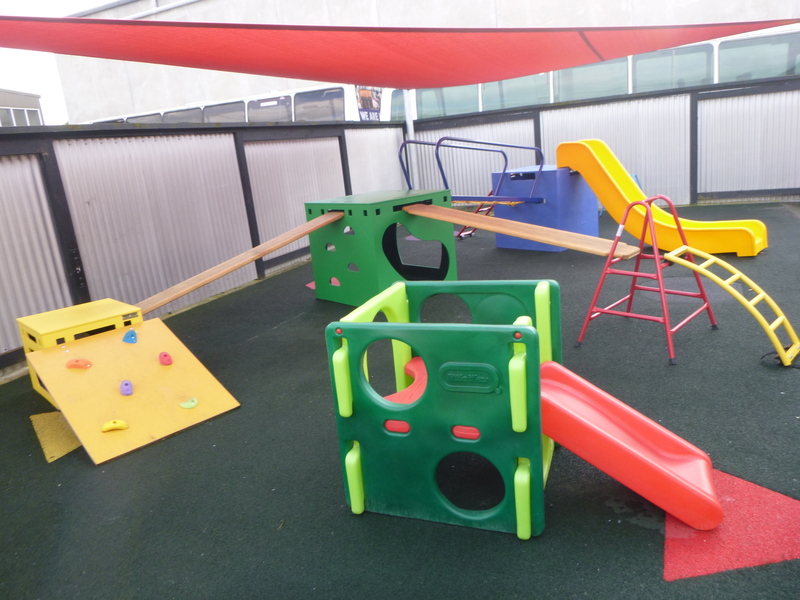 This programme combines behaviour skills with academic knowledge so that by the time the children are school age they will have a passion for engaging, learning and thinking! Children bring their own lunch, snacks, and water bottle. 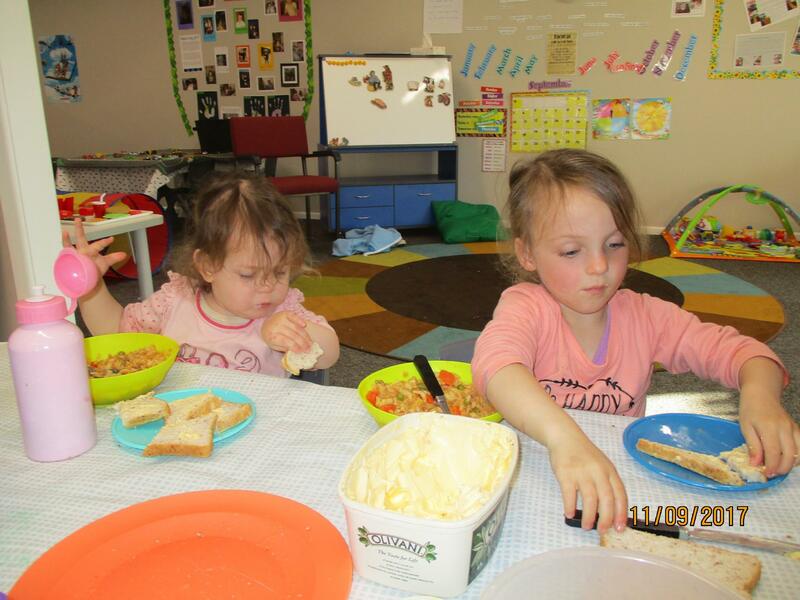 We encourage children to have a healthy and fulfilling lunch. We discourage lollies and fizzy. Please make sure your child has enough food to last the whole day. We are happy to reheat food for your child using the microwave, or to make toast.